Need help selecting the perfect engagement ring? Need help selecting the perfect a wedding band? Need help selecting the right timepiece? Need help selecting the perfect gift? Sterling Silver Horseshoe Pendant trimmed with 2.5mm Moon beads. 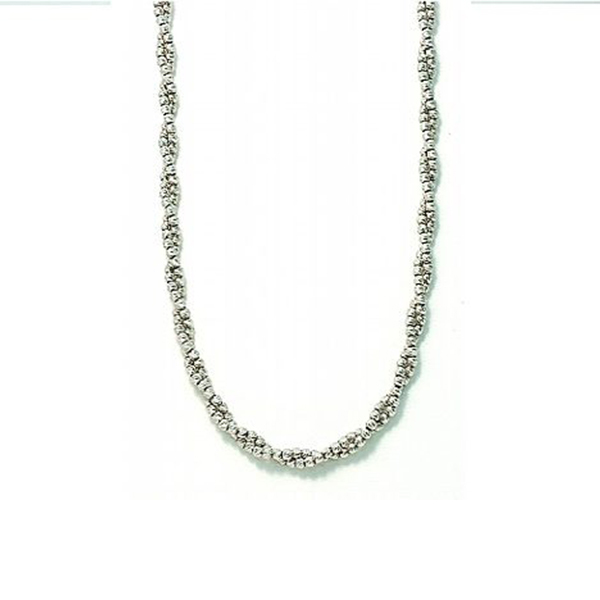 18" chain in Sterling Silver. Designed and made in Italy by Officina Bernardi. As Central New York’s most professional jewelers, we are proud of our passion for exquisite jewelry and watches and our customers who wear them. 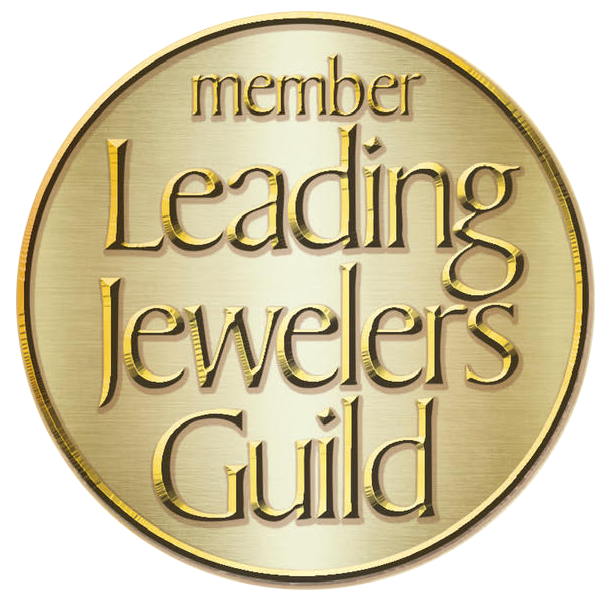 We are a third generation jewelry store proud to be part of the Central New York community. That’s why we support many local organizations throughout the year. We live here, work here, and will always be here when you need us. Our associates are jewelry and watch professionals. They are continually growing their expertise with our brands including Rolex, Simon G, and GIA. Our in-house goldsmith is able to repair and restore your treasured jewelry with the care and attention to detail you deserve. We know purchasing jewelry or a timepiece is important. That's why your satisfaction is always guaranteed. So you can worry less and enjoy more. Need Help Finding the Perfect Gift or Engagement Ring?